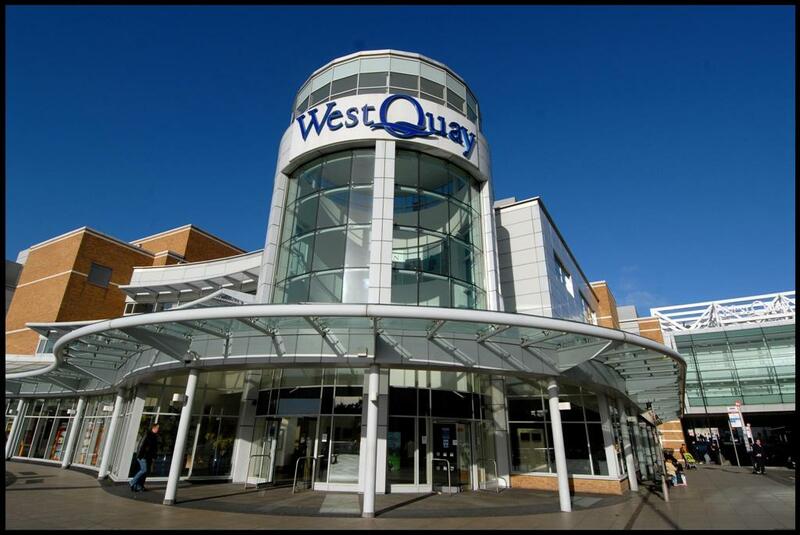 Great value day out to the excellent WestQuay shopping centre in the centre of Southampton. Choose from over 100 stores including John Lewis, Marks & Spencer, Dorothy Perkins, Gap, Evans, Wallis and Next. 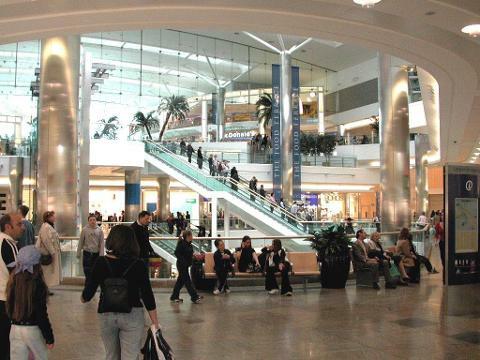 On the top level there is a superb selection of restaurants to choose from - Nando's, Pizza Express, The Chicago Rib Shack, Wagamama and many more... The massive Ikea store is close by if you want some inspirational ideas for the home. Arrival time – 10.30am approx. Return to the local area – 4.15 to 5.15pm approx. Please note - Super Savers are sold on a non-refund/non-transfer basis should you need to cancel.